Cardi B has yet to embark on an actual tour following the release of her album, Invasion Of Privacy. 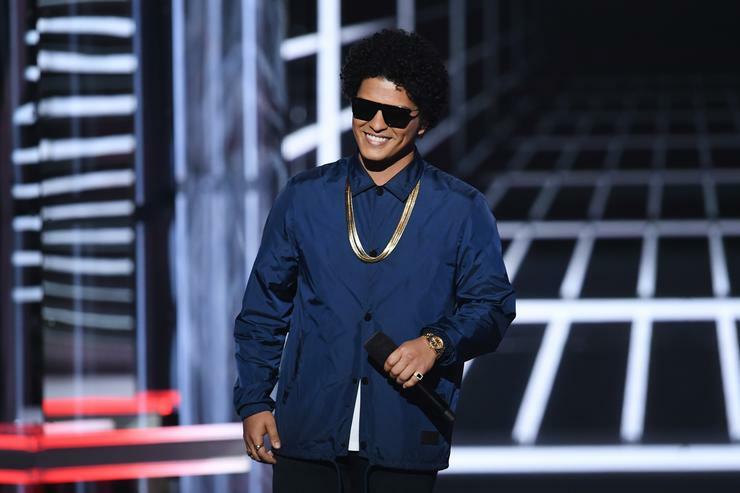 The rapper was initially supposed to hit the road with Bruno Mars this fall on the “24K Magic” tour after the two of them collaborated on the “Finesse” remix. Understandably, Cardi pulled out of the tour due to the birth of her child, Kulture. However, it looks like Bruno Mars has enlisted some other major talent to hit the road with him. Cardi B might not be touching the road with Bruno Mars but he has a few other artists who will be hitting the road with him this fall. The singer took to Instagram to share Cardi B’s replacement. He bringing a healthy blend of the old and new school to the tour as his openers. Ciara, Boyz II Men, Charlie Wilson and Ella Mai will be touching the road with Bruno. It definitely seems like a good fit for anyone who’ll be attending the show.